Shern continues to learn. Shern continues to demonstrate what he learned. 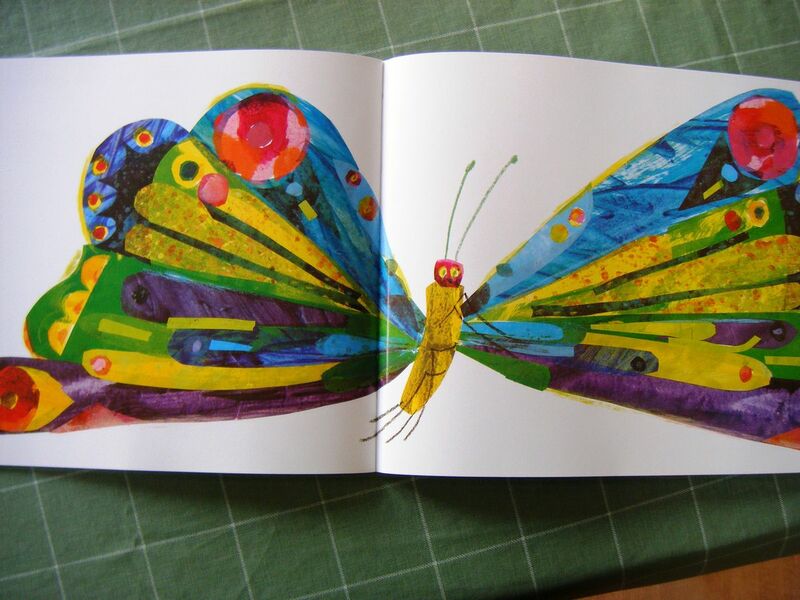 As mentioned in my previous post, Shern likes the book The Very Hungry Caterpillar by Eric Carle. This book ends with the words '.....he was a beautiful butterfly!' on its last page. I used to lift both of Shern's arms to flap it like the wings of the butterfly to end the story. Starting last week, he amazes me by flapping his arms by himself everytime I turn to the last page of the book.